Hello! I'm a Master player on the NA server. 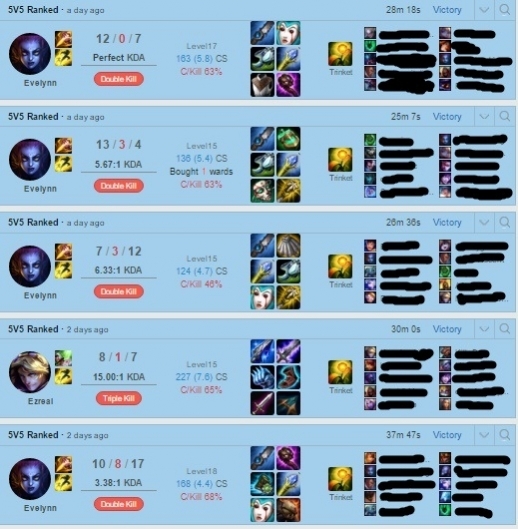 I've been playing the game for 2 seasons and at a high elo the entire time. 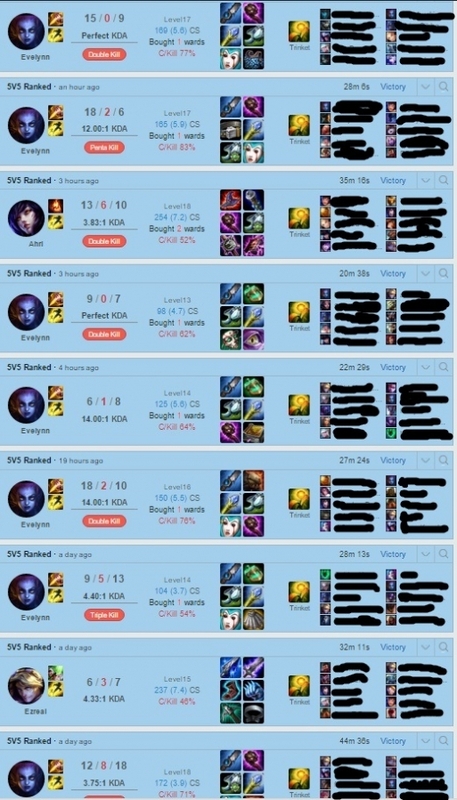 I main Mid/support but my mechanics are DISGUSTING so I can play any role any time any where any place any computer with any mouse and any keyboard while blindfolded with mike tyson punching me in the face the entire time AND still carry. Really good, fast and efficient! Finished my duo boost in just a day with really high winrate. Definitely recommend this guy if you want to climb. Awesome booster -- super fast and very nice!